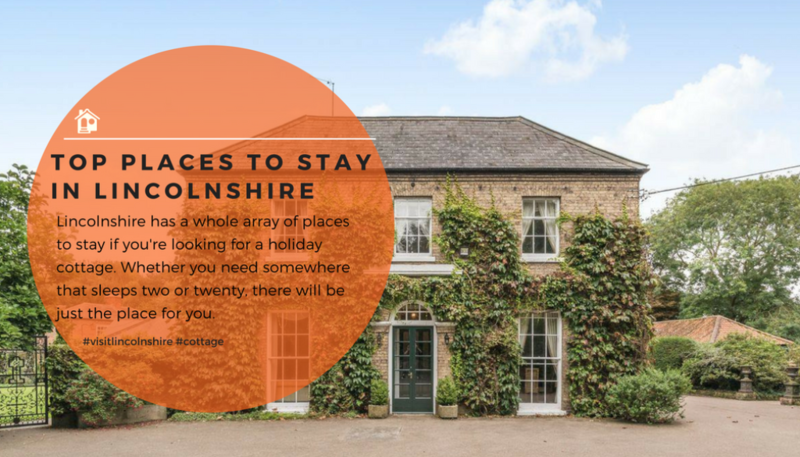 Lincolnshire has a whole array of places to stay if you’re looking for a holiday cottage. Whether you need somewhere that sleeps two or twenty, there will be just the place for you. 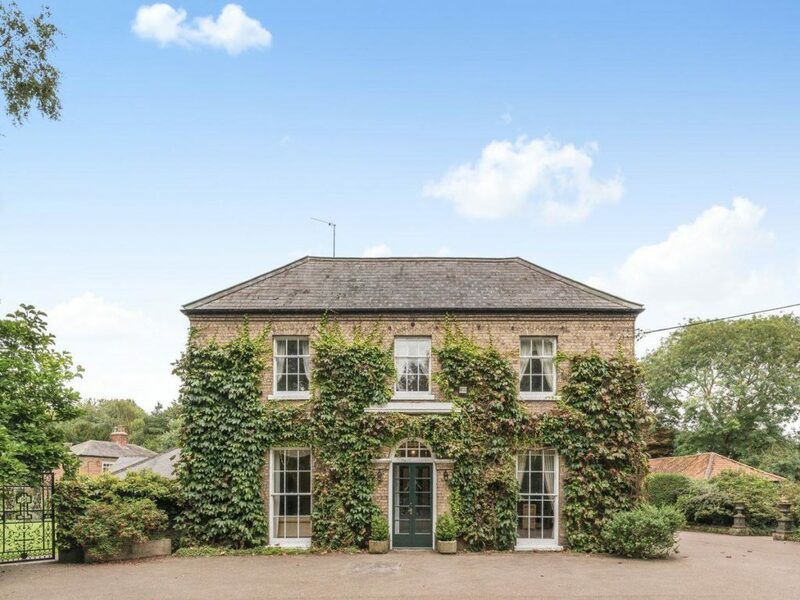 We have found a selection of our favourite properties in Lincolnshire. They all come in different shapes and sizes, so we hope there’s one you love just as much as we do. This cottage in Wickenby is a welcoming place for a group getaway. After being greeted by the wisteria-clad exterior, you will find the beautifully decorated rooms inside. It has a homely feel and the wood burner is an added bonus if you are going away in cooler weather. There is parking space for three cars, and this cottage is also pet-friendly. 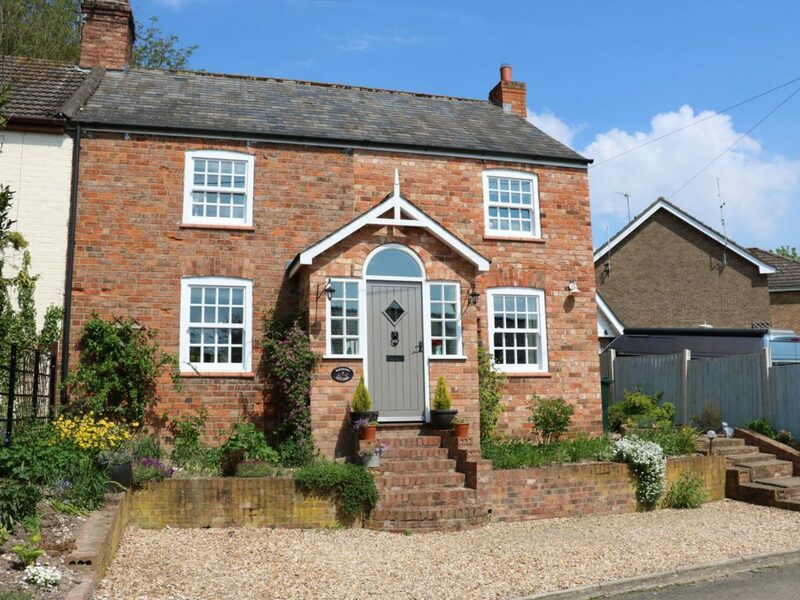 Nestled in the village of Heckington, this cottage offers a cosy retreat for two. 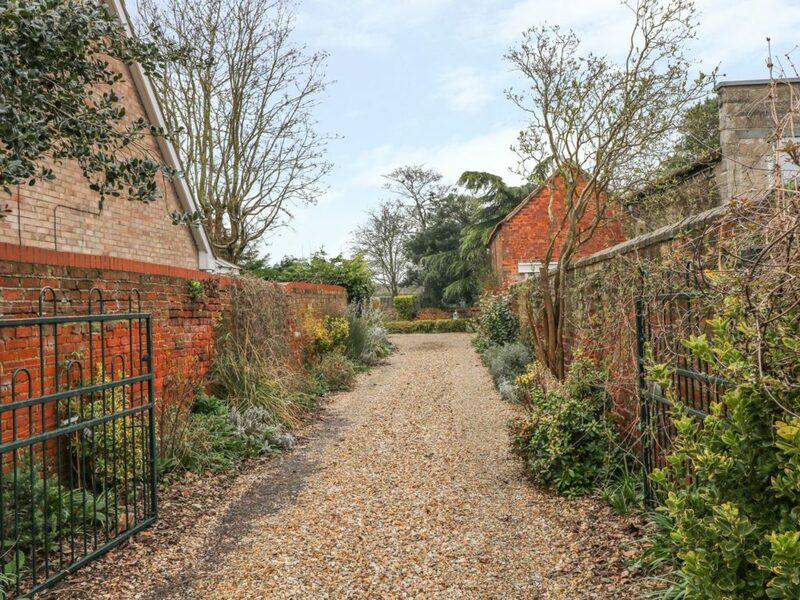 Tucked away down the gravel driveway you’ll find this charming property. 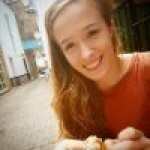 It is well situated, leaving visitors close to the local shop, pub and transport links. There is also room to park one car if you’re driving. Inside there is an open plan kitchen/dining/living area with an electric fire. 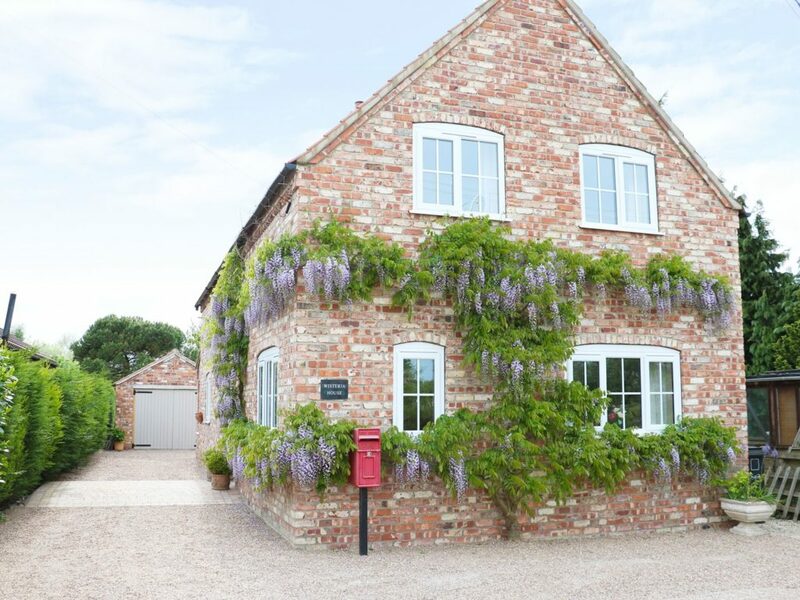 This pretty house can be found surrounded by the Lincolnshire Wolds AONB. It’s also pet-friendly, which makes it a top spot for spending a week exploring the great outdoors with your pup. It’s perfect all year round with a garden and summer house for when the sunshines, and an open fire for the cooler months. 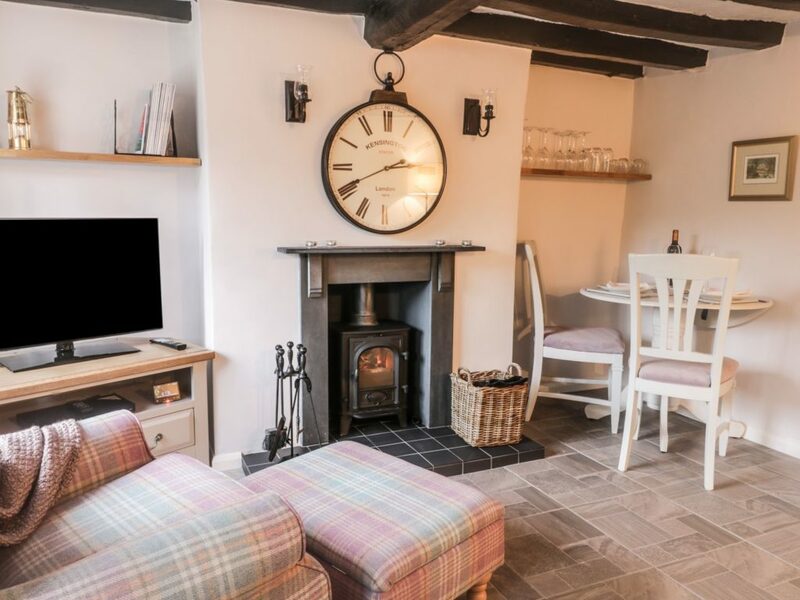 Another cosy retreat for two, we love this cottage in Ingham. If you’re looking for a romantic getaway, this beautifully decorated cottage might be just the spot. There is a patio, woodburner and parking. Shop and pub are both just a five minute walk away. One well behaved dog is welcome, with plenty of rolling countryside nearby. This magnificent property a few miles outside of Skegness is just the place for a family celebration, reunion or other large gathering. This ivy-clad beauty can sleep 20 people and has wonderful facilities. Guests will benefit from an indoor heated swimming pool, tennis court, games area and a 3-acre landscaped garden.